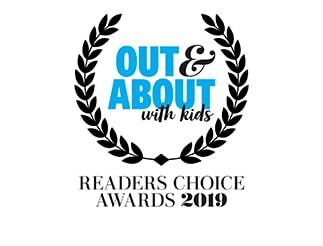 Do you have a kid that loves crocs? If you want to have the best (and safest) wild crocodile viewing experience, Queensland is the state for you. Kids love getting hands-on with baby crocs at Rockhampton’s Koorana Crocodile Farm. 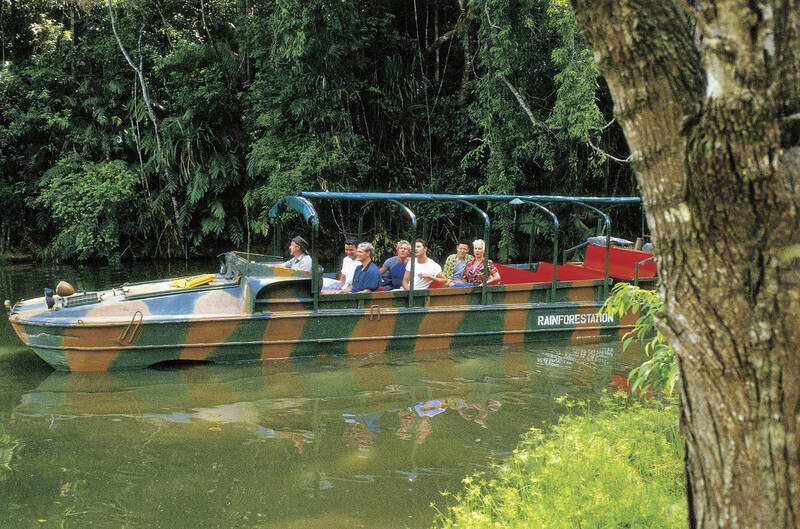 And for families, you can't beat cruising down a river full of toothy residents at Hartleys Crocodile Adventures in Cairns. Of course, Steve Irwin’s Crocoseum at Australia Zoo on the Sunshine Coast can't be missed. 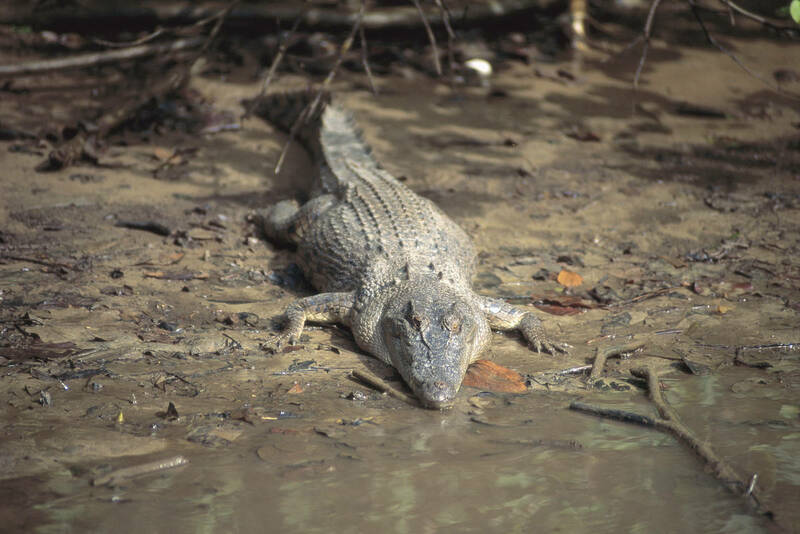 But if you want to spot a crocodile in its natural environment... read on. 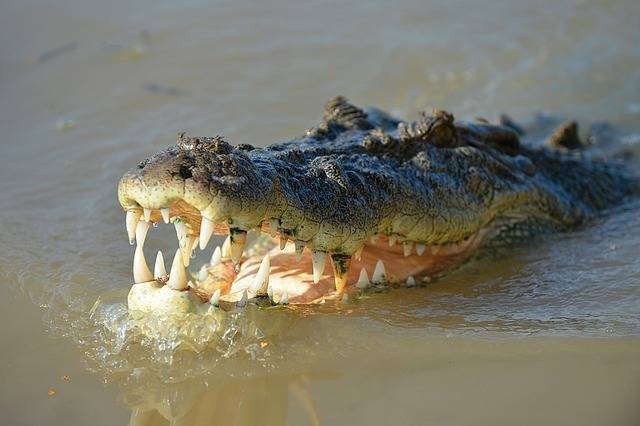 These are the best places for wild crocodile viewing in Queensland. Before you run off to don your Khaki’s and get your Crocodile Hunter on, there are few things you need to know about crocodile viewing in the wild. Crocodiles are dangerous ambush predators. Never swim in water where crocodiles may live (even if there’s no warning sign). Always obey crocodile warning signs - they are there for your protection. 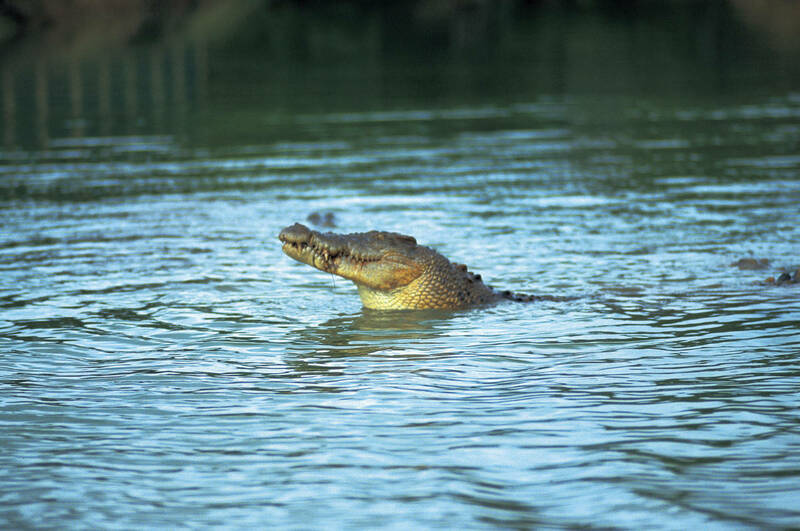 We recommend you only go crocodile viewing with experienced tour operators and guides who know everything about these awesome prehistoric beasts… and where to find them. 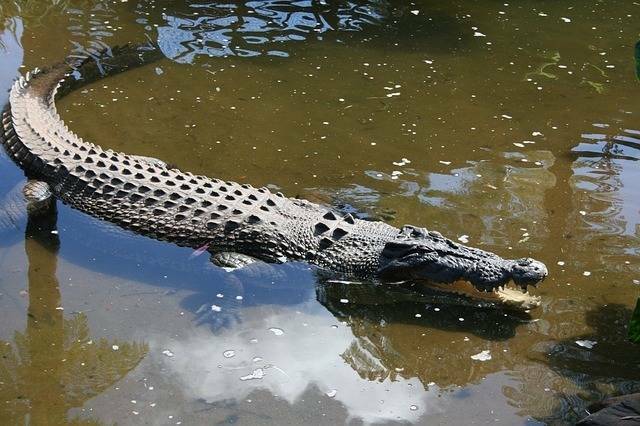 Queensland is just as popular with crocs as it is with tourists. Several great tour operators can help you on your quest to view a wild croc. 1. In Port Douglas, a cruise on the Lady Douglas along idyllic Dickson Inlet in search of estuarine crocodiles and other wildlife. The prehistoric beasties are spotted on 95 per cent of tours. The cruise is great for kids. An entertaining and informative commentary helps passengers to learn about the crocs and their habitat. 2. At the Daintree River Solar Whisper — a quiet solar electric boat — gives passengers the opportunity to not only see but hear and smell the magical Daintree without the interference of noise or fumes. The eagle-eyed and experienced guides mean that they have an incredible 99 per cent success rate for crocodile viewing. 3. 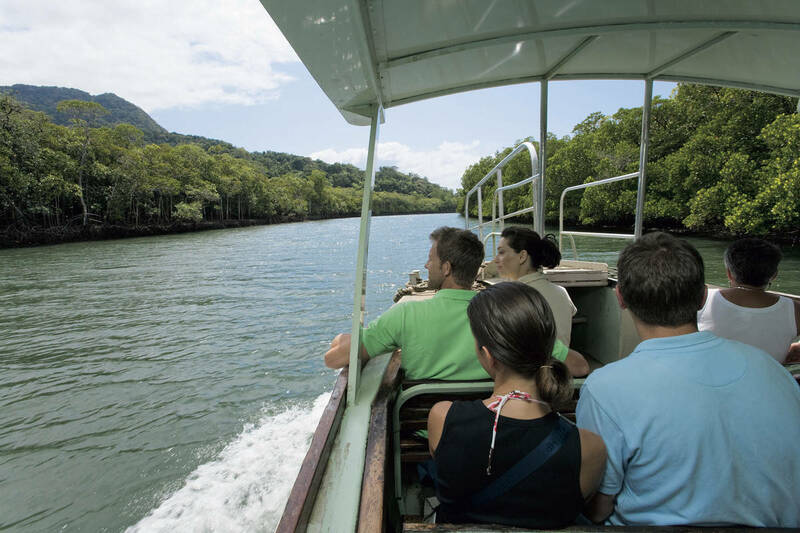 The Crocodile Express offers nature lovers an introduction to the Daintree with one-hour cruises through croc-infested waters. 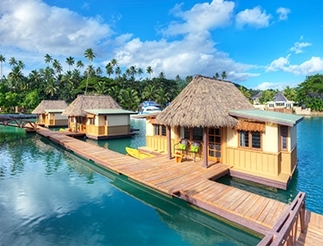 Ask about its ‘Croc Pass’ for free return cruise visits over a three-day period through the saltwater mangrove and rainforest habitat in the lower Daintree, as well as through the freshwater pasture lands and rainforest upstream. 4. Further up the river, Cape Tribulation Wilderness Cruises is the only tour boat permitted to travel up Cooper Creek, around halfway between the Daintree River and Cape Tribulation. Its mangrove discovery tour journeys into the most diverse mangrove system in Australia in search of estuarine crocodiles, and offers visitors a glimpse of what life was like in prehistoric times. 5. The Whitsundays isn’t just about the reef and rainforest. It’s also croc central. Family owned Whitsunday Crocodile Safari offers fully-guided day-trips into the estuaries and wetlands of the Whitsundays. 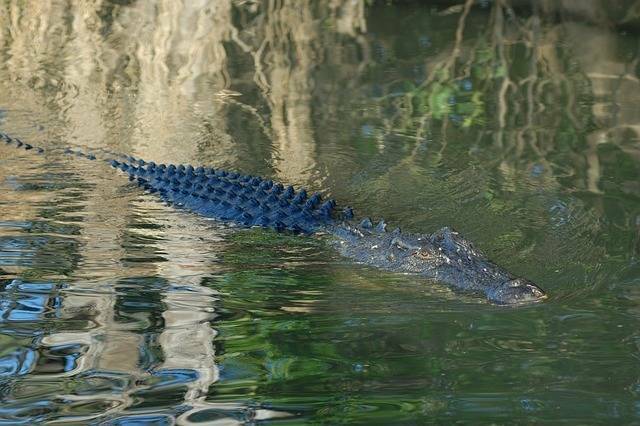 It is the only commercial tour operator on the Proserpine River — the state’s top croc hotspot and home to many species of native and migratory birds, mammals, reptiles and marine animals, including around 150 estuarine crocodiles.